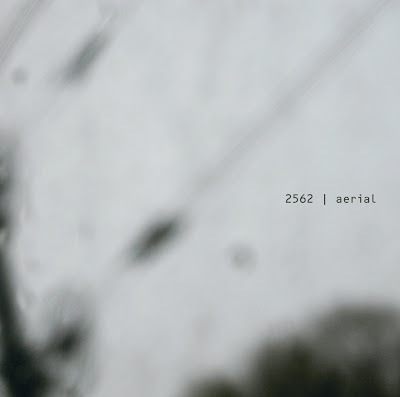 I've recently been really digging 2562 - Aerial, which is apparantly seen as dubstep (again i still wouldn't really know). Really chilled out but still some powerful bass, i reccomend it. I have not heard this album. Sounds like a listen is in order. Yeah, I've seen that album getting some serious hype, but have yet to listen to it. That and The Bug's album are probably going to be the first things I download when I get my regular computer back. I can up it, just give me a shout. Where do you all download this music? I torrent off of Mininova unless my local music store have the albums.. but must of this underground music is not available here in mtl... any help? i really enjoy this kind of music but can never get any albums! cheers! Google Blogsearch is good, also i hear Soulseek is good but i've never used it myself. recommendations? I like darker stuff. I would appreciate any uploads, I don't have any dubstep anymore. A few links sent too. You should be fully lubed up now!